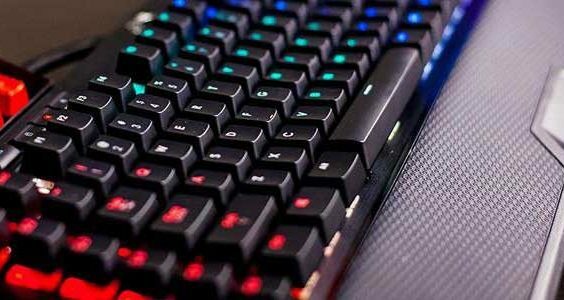 There are lots of gamers have headaches in choosing a gaming laptop or a desktop computer, someone likes the portability of laptops, and others like the high performance of desktop computers. Maybe you hope to have portability and high performance at the same time. If so, you have to pay huge bucks, but that is not affordable for most gamers. Which should you choose! Laptop or Desktop? We did a lot of research and collected data from various trusted websites and created an easy-to-understand infographic which will help you make the right choice. Here is an Infographic of the differences between an Gaming Laptop and Desktop. good graphic, easy to see the difference between Gaming laptops and desktops.